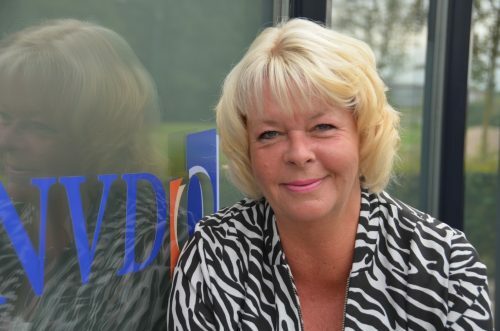 elected from the country where the next EUROMAINTENANCE conference will be held for a period of two years only. 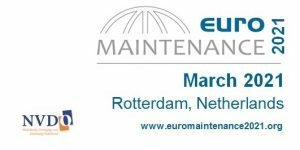 The next EUROMAINTENANCE2021 will be held at Rotterdam, Netherlands. Hosted by NVDO from March, 29th to 31st.